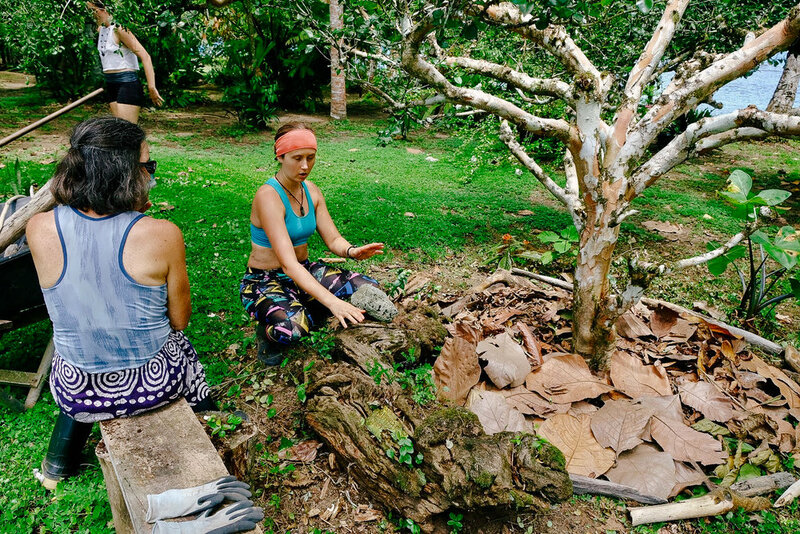 Join us for a day tour of Punta Mona and learn about permaculture systems in action! 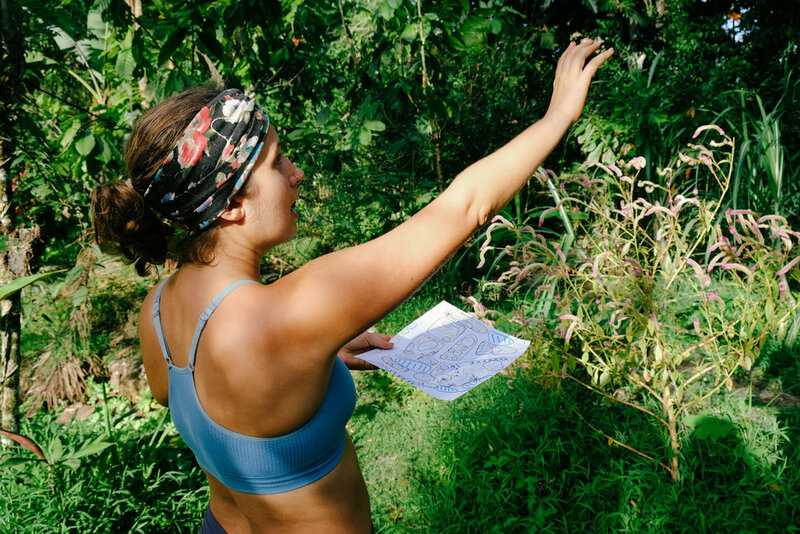 We’ll take a walk around the farm, giving you an overview of food forest design, native tropical plants and medicinal herbs, natural building, humanure composting, and community living. Enjoy an organic farm fresh lunch at our beachfront dining tables and take in the sparkling Caribbean Sea. Per person: $35, includes a jungle gourmet organic lunch, a one hour farm tour and snorkels (weather and sea dependent). Children 3-10 Day Tour: $10, includes the above. We ask for a minimum of 3 days notice to come for a day tour.